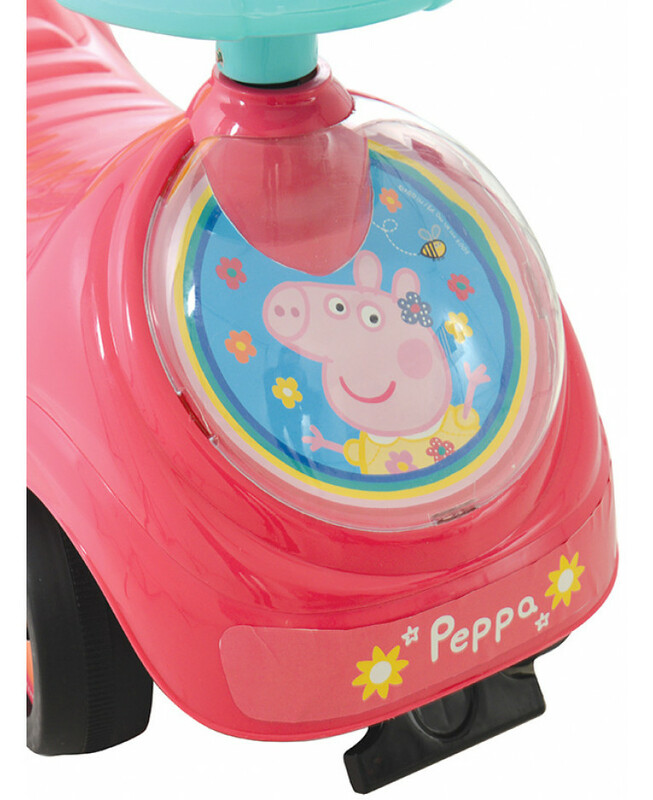 This Peppa Pig My First Ride On is an ideal first ride-on for your little Peppa Pig fan. 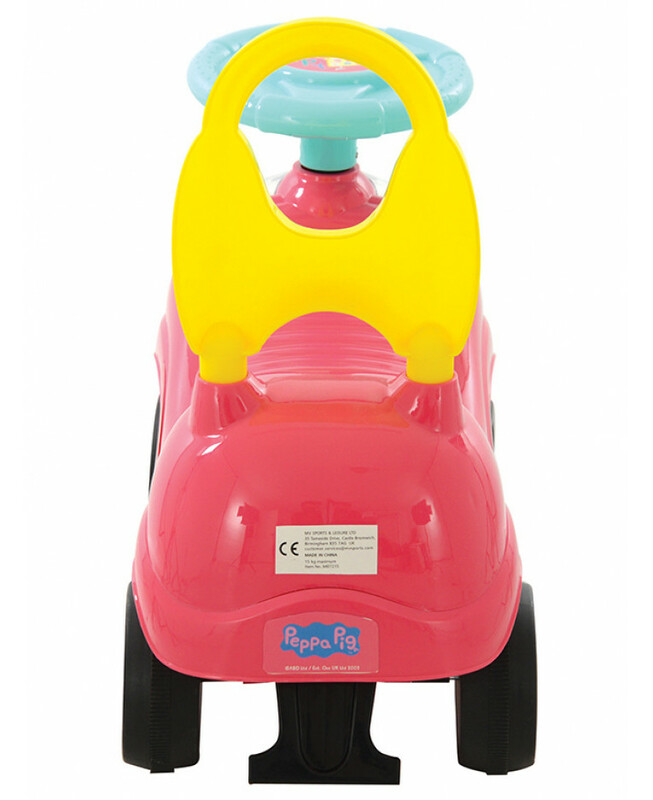 Designed with safety in mind, the ride-on has front and rear anti-tip features and a high back rest for additional support. 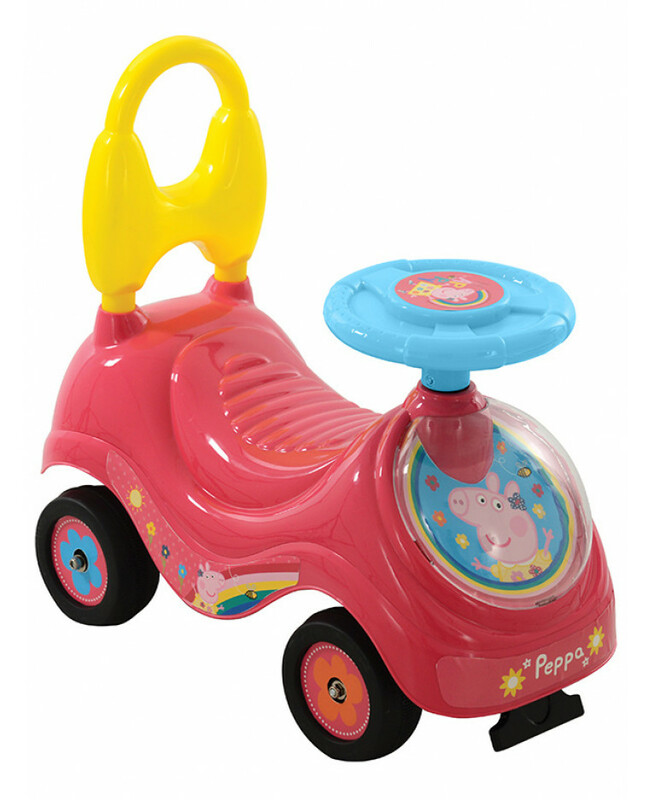 It also features a wide easy grip steering wheel and a moulded seat for extra comfort. 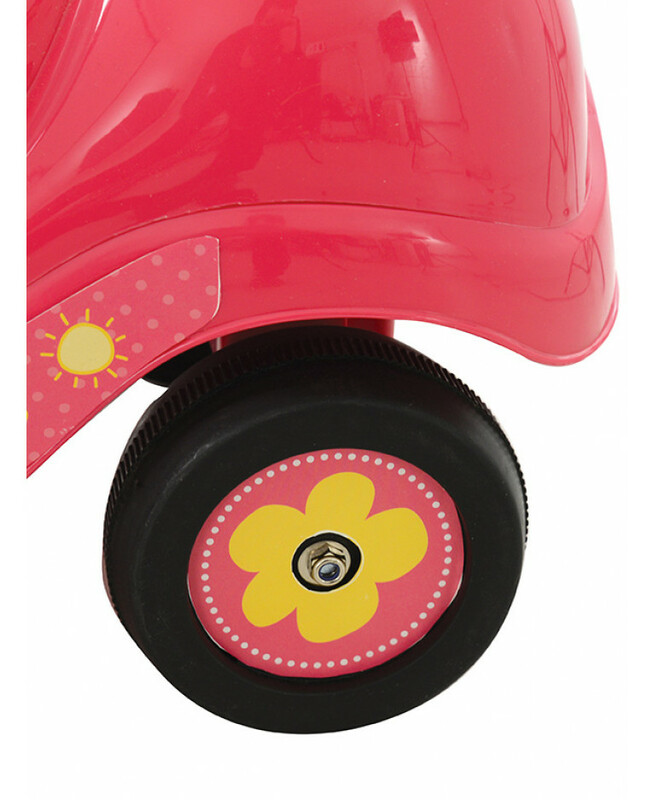 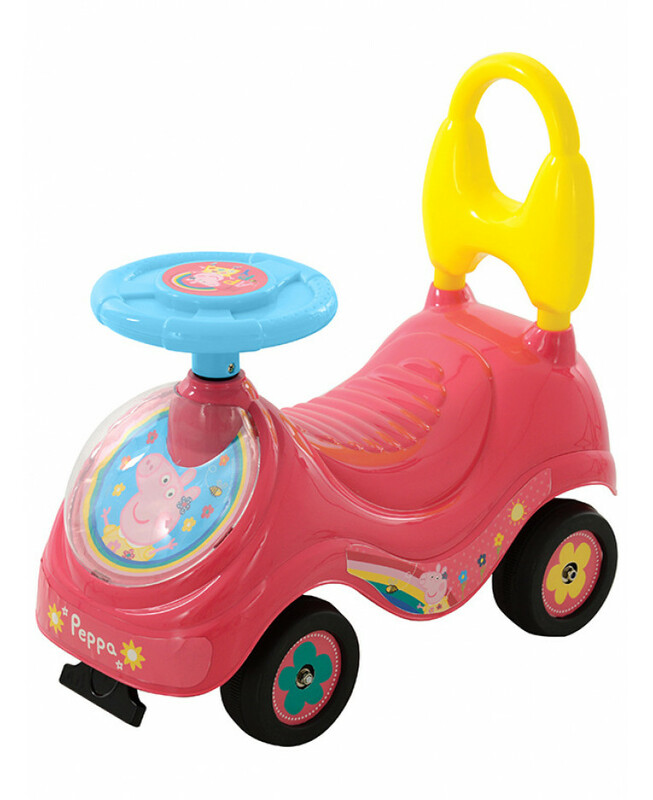 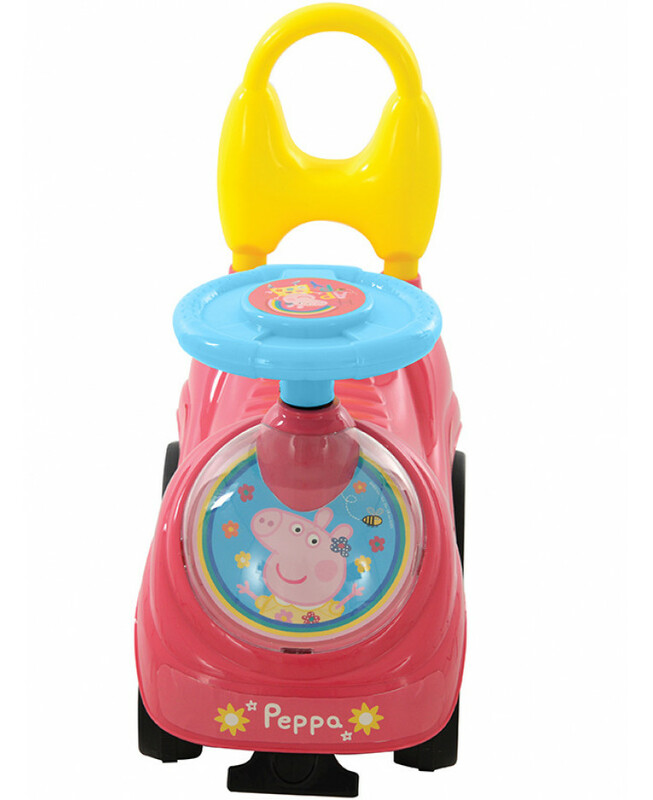 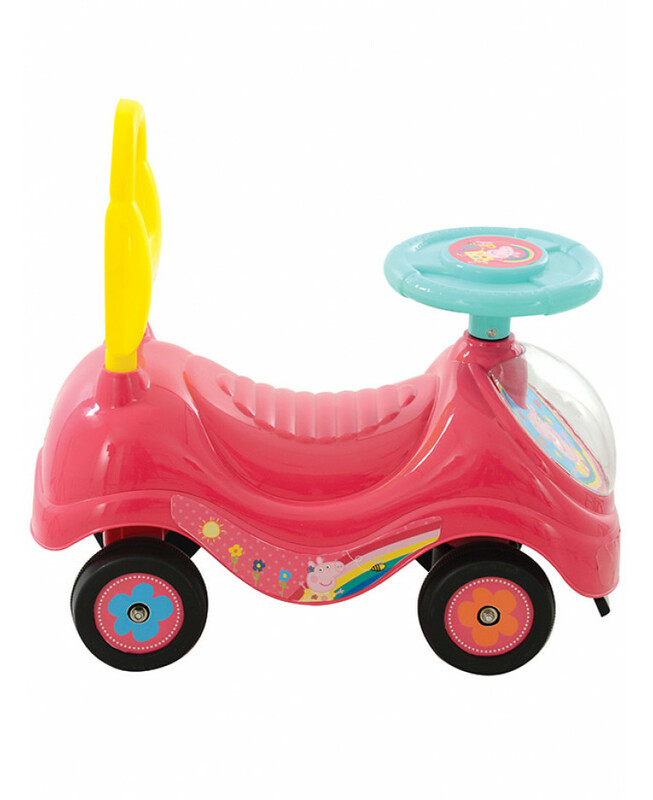 Perfect for improving your little one's balance and coordination, the ride-on also has fun and colourful Peppa Pig graphics.